Worried about Moisture building up inside of your airtight/watertight case? No Problem, Explorer has your solution! 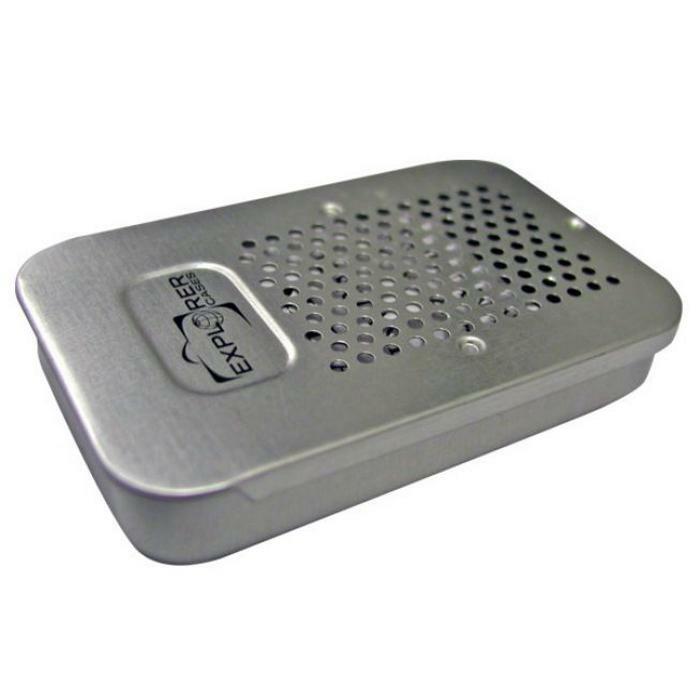 Each Explorer Desiccant Silica Gel Box comes ready to add your desiccants and keep them exposed to the air inside of your case. Number of units to use, and how often to change the desiccant depends on usage conditions and the desiccant chosen to use inside of this box.